I often talk about the importance of home, yet I still think it is a subject that is not talked about enough. For seniors, it’s not just about a house. Their home contains years of memories that are impossible to replace. As seniors age, they may start by adding a few hours of companion or homemaker care. But, when constant care is required, family members often begin to look into other options that require seniors to leave their beloved home. The good news is there is another option. You or your loved one can remain in the home you love with our affordable live-in service.That’s right, I said “affordable”. When you think of the in-home care option, you may be tempted to think only of a high hourly rate that quickly becomes unaffordable. That’s why we specialize in our live-in service. We created the live-in service over 29 years ago in an effort to provide the highest quality care for seniors so they could remain in the homes they love at the most affordable price possible. Live-in care provides 24 hour peace of mind with the presence of qualified caregivers. Our live-in care is structured with prices by the day instead of the hour, making it possible to offer continuity of care where our caregivers stay in the home for a 2-4 day rotation. 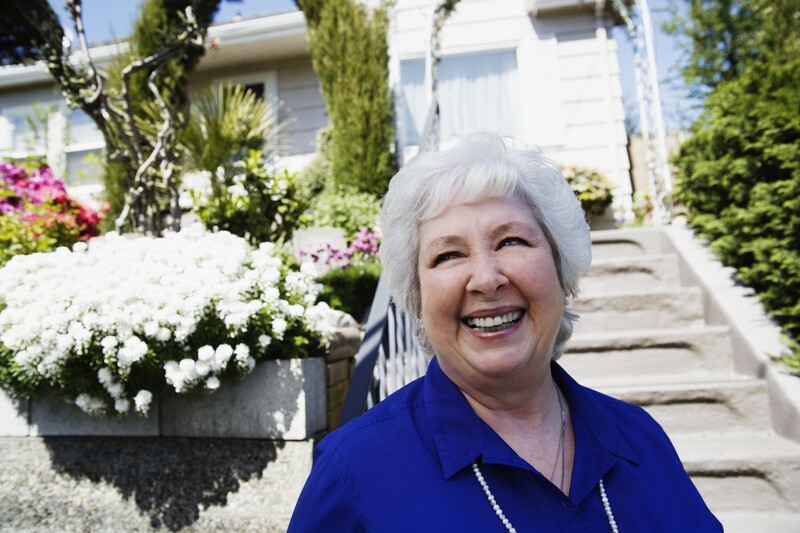 Live-in care may be the best choice for you if you want to stay in the comfort and security of your home. -Fear of falling. Our live-in care service provides peace of mind knowing someone is there to ensure a safe home. -Loneliness. As we age, loneliness often sets in. At Preferred Care at Home, we believe the most important part of care involves relationship and companionship. Our live-in service provides caregivers who see companionship as a wonderful part of the service they provide. -Forget to take medication. Our live-in caregivers will know your routine and with medication reminders you don’t have to worry about your health being forgotten. -House needs attention. Caring for the house is an important aspect of our live-in service, making it possible for seniors to remain in their home. For more information about our live-in service contact us or one of our local Preferred Care at Home locations. Have a question about Home Care? Leave us a comment and we’ll get back to you right here!